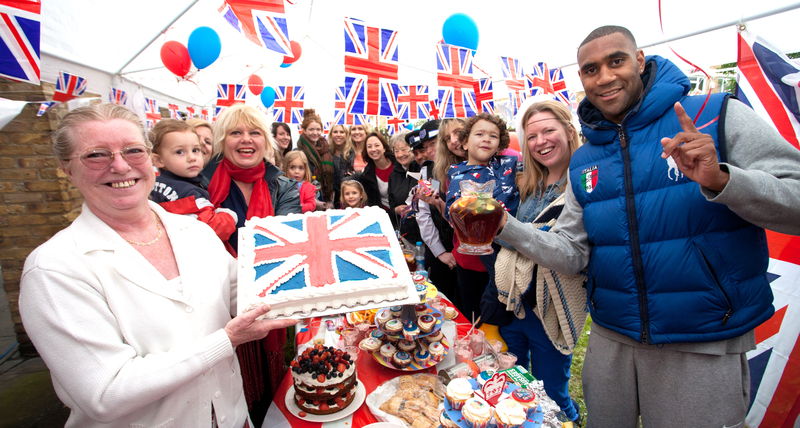 Thank you Sammy, Carol, Lisa and Nikki & Jenny for organising the Diamond Jubilee Party, which was held on the Lockner Estate on the 3rd June 2012. 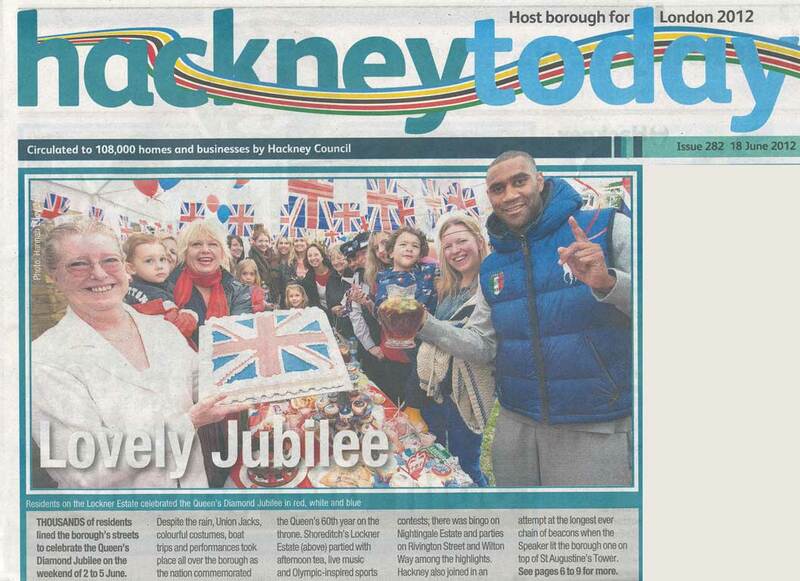 Despite the rain it was a huge success and the party was even covered in Hackney Today. To open an image, click on it (to the stars of the pictures, the images are saved in high quality so you can copy them for yourselves, if you have any problems and want a copy then just get in touch).